Parties mark some of life’s most important and intimate moments. Wilfs starts with the basics. We ask our clients to provide several key words to describe the atmosphere they want to create and then Wilfs works toward expressing their vision. Wilfs uses only the freshest ingredients from our Northwest area, organic and hormone-free whenever possible, and can provide vegan and vegetarian options as well. Wilfs is proud to be a “sustainable” company of the Northwest. Wilfs can create a menu for any range of budget. 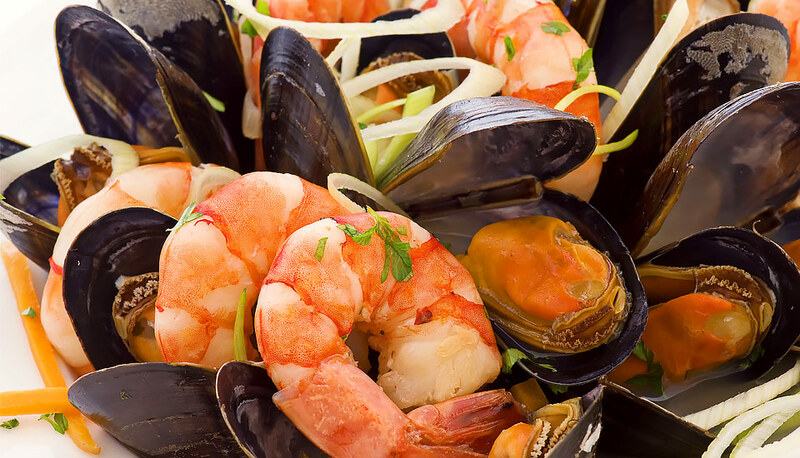 Let us create a menu especially for your event, at the restaurant or your location site. 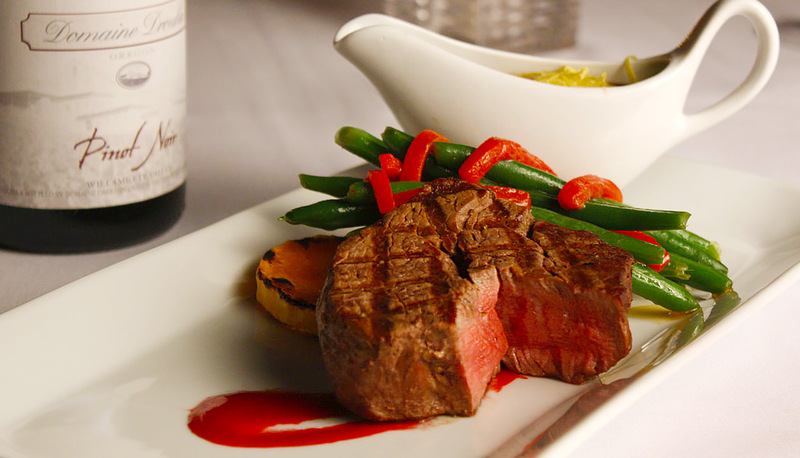 To reserve the main dining room or the entire restaurant, a minimum of food and beverage is required. This amount is determined by the day of the week and month of the year. Wilfs is usually closed on Sunday, but will open for a private event, with a minimum that is more flexible than a Friday or Saturday evening. Ask for Candace at 503.223.0070 for more details about our catering services. Wilfs is host to an amazing array of spaces from intimate to grand all under one roof at Union Station in Portland. From the beautiful Rose Garden to the grand Lobby at Union Station, to our large main Dining Room and smaller Private Dining Rooms, Wilfs has an environment that is perfect for your meeting, gathering or party. It’s All in the Details. 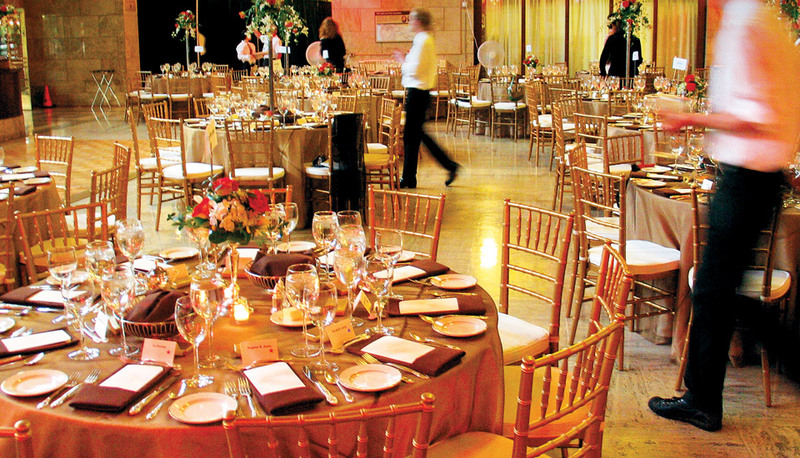 We ask the right questions to make your event perfect! 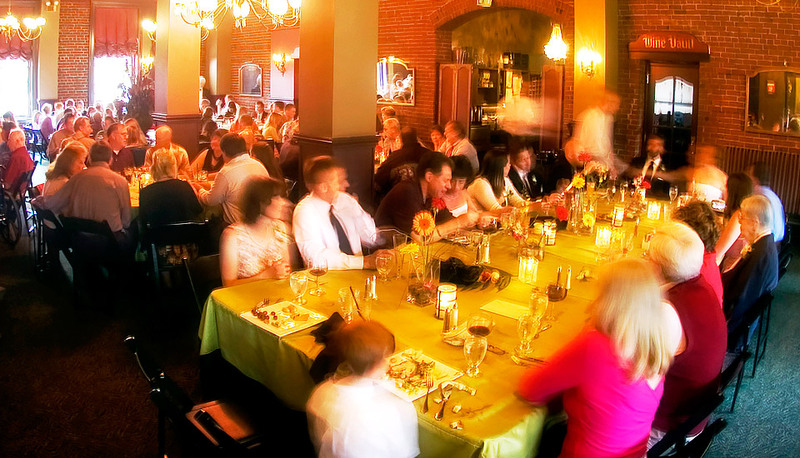 Wilfs will plan your event at the restaurant, business, home or alternate site. We are a “one-stop” restaurant/catering company, offering full coordination of menus, beverages, wait-staff, entertainment, equipment rentals, audio/visual, guest gifts, photography, flowers and any other special needs you might have. Room rentals are contingent upon the amount of food and beverage anticipated. 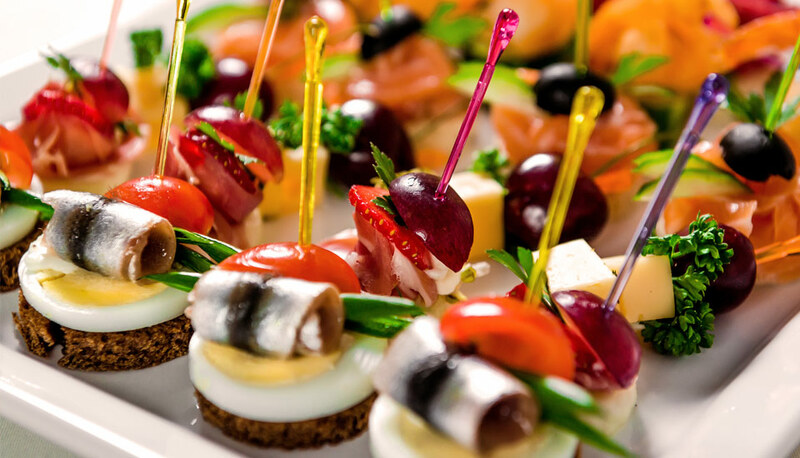 The following items give you an idea of the fine catering available for your event. But remember; if your choices aren’t listed, just ask! 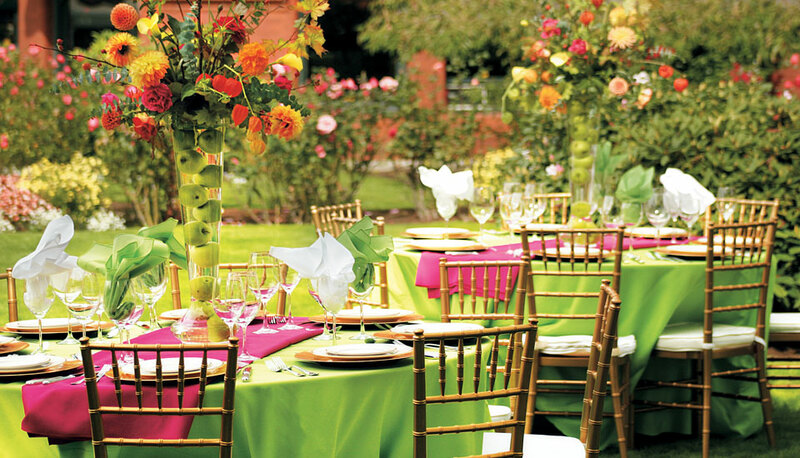 Details arranged by your catering representative will be placed in contract form for your approval. This contract will act as an agreement between Wilfs and our clients. A minimum deposit of 600 and a signed contract are required to reserve space for group dining. The remaining balance is due the day of the event. We accept Visa, MasterCard, American Express, no personal checks. Deposits are non-refundable, but can be traded in the form of a Wilf’s gift certificate.  Wilfs requires a guarantee of the number of persons attending your function, and a confirmed entrée count by noon, two weeks prior to the function date. You will be charged for the guarantee or the number attending, whichever is greater. 23% gratuity will be added to your total bill. Due to constant market price changes, all pricing is subject to change without notice. 8% coordination fee will be applied on the final bill for all large parties. Free self-parking is located just across the street, all stalls marked “Wilf’s Reserved” parking OR “pay to park” stalls OR on-street parking. Valet service may be arranged for a nominal fee. 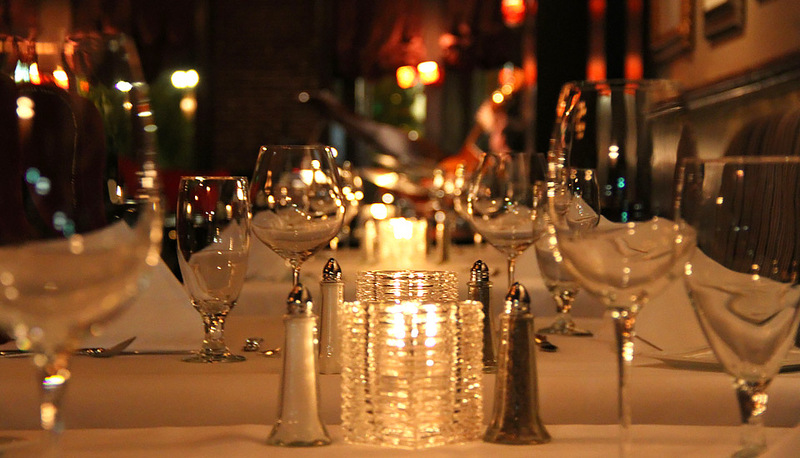 To reserve main dining room or entire restaurant, a minimum of food and beverage is required. This amount is determined by day of the week and month of the year. Wilf’s is usually closed on Sunday, but will open for a private event; this minimum can be more flexible than say a Friday or Saturday evening. 21% gratuity will be added to your total bill. Due to constant market price changes, all pricing is subject to change without notice. Entrees Includes fresh bread, chef’s accompaniment, coffee service. with any questions or to schedule your event or party.